When attempting to set up and configure the ConfigMgr 2012 site system role for reporting services, a frequently experienced “problem” is that the instance name can be blank/empty in the wizard and thereby unable to proceed with the wizard. This usually occurs when SRS has not been pre-configured properly. 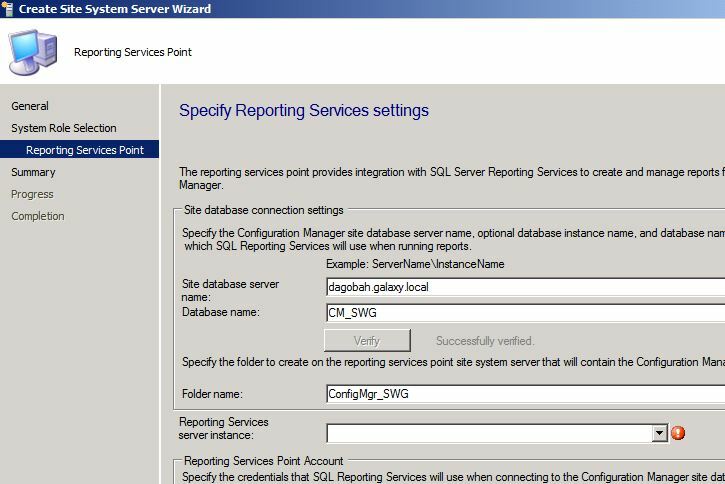 While it is common “knowledge” that the reporting services database needs to be created first, an oft-overlooked step is to use the Reporting Services Configuration Manager to create the virtual directories for IIS. And it is these steps which need to be completed to get you on your way. 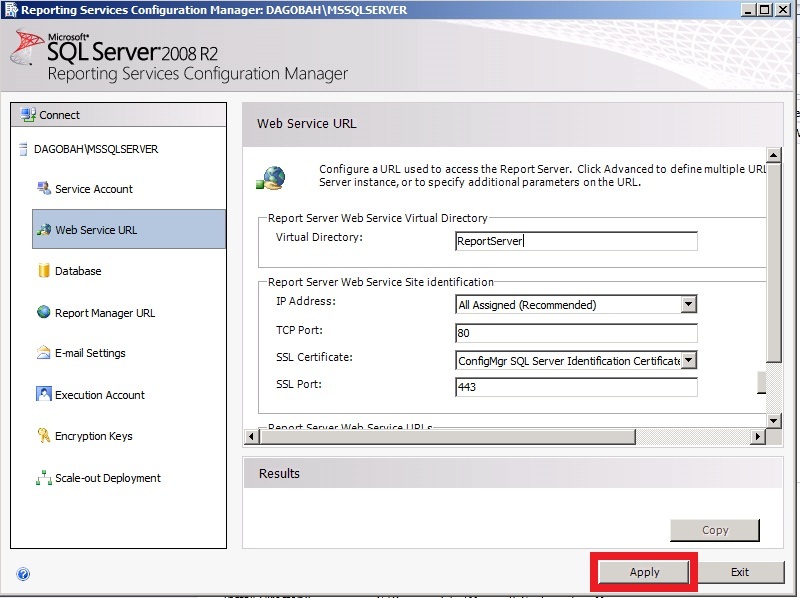 Click on Web Service URL – make a fake change, such as changing the name of the virtual directory and then putting it back to ReportServer – and clicking Apply. This will then create the new virtual directories. Click on Report Manager URL – again, make a change to the name and put back to just Reports – and click Apply to generate the new virtual directories. Return to the CM12 site role setup program, click “Verify” for the database connection, and voila the instance is now populated correctly! 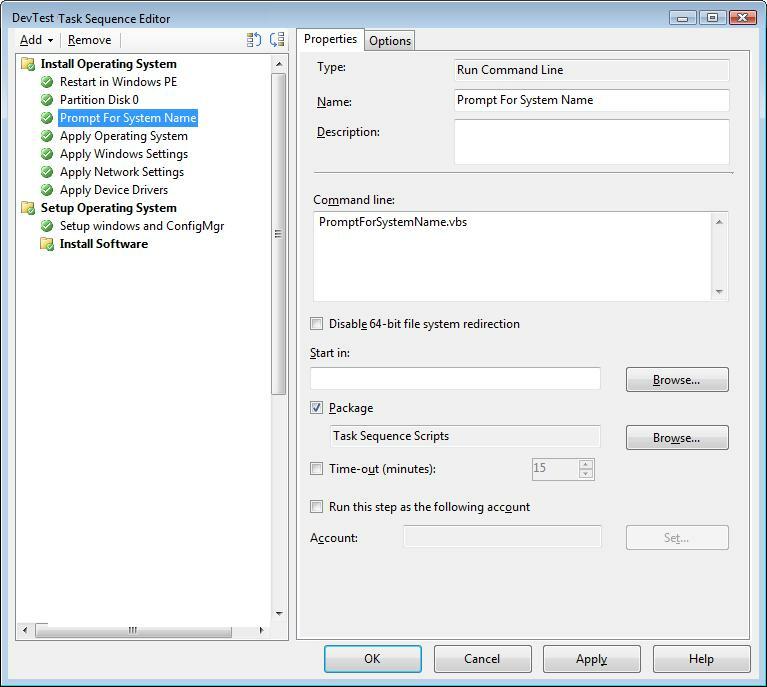 This entry was posted in ConfigMgr 12, How-To, Troubleshooting and tagged SRS. This worked like a charm for me! I was able to complete the site system roles wizard for reporting. However, when I go into Reporting in SCCM 2012, and click on Reports, my list of reports isn’t popping up. It’s been about 15 minutes and I’m using my test lab. I guess I’ll wait and see. Thanks. Finally, I got it working!!! Special Thanks to Paul Winstanley (my Linkedin SCCM friend!). Since my SCCM 2012 R2 SQL box is on separate box with my SCCM 2012 R2. I have to do this per Paul. You’re genius! I did the same thing as mentioned. But it doesn’t work. I have sccm CB 1702 and remote SQL server.